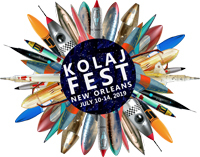 In each issue of Kolaj Magazine, we publish a Cut Out Page where we present imagery from various sources, carefully selected by our team of contributors or occasional guests. 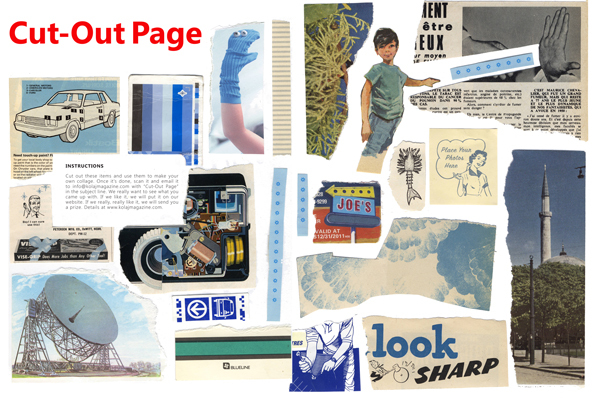 Dear reader, we encourage you to cut out some of these images to create your own collage. 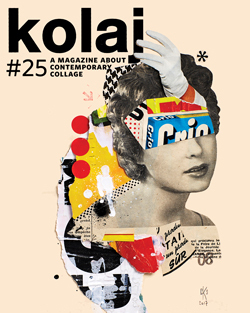 Once it’s done, scan it and email it to info@kolajmagazine.com with “Cut-Out Page” in the subject line. Be sure to include your full name and mailing address. We really want to see what you came up with. If we like it, we will put it on our website. 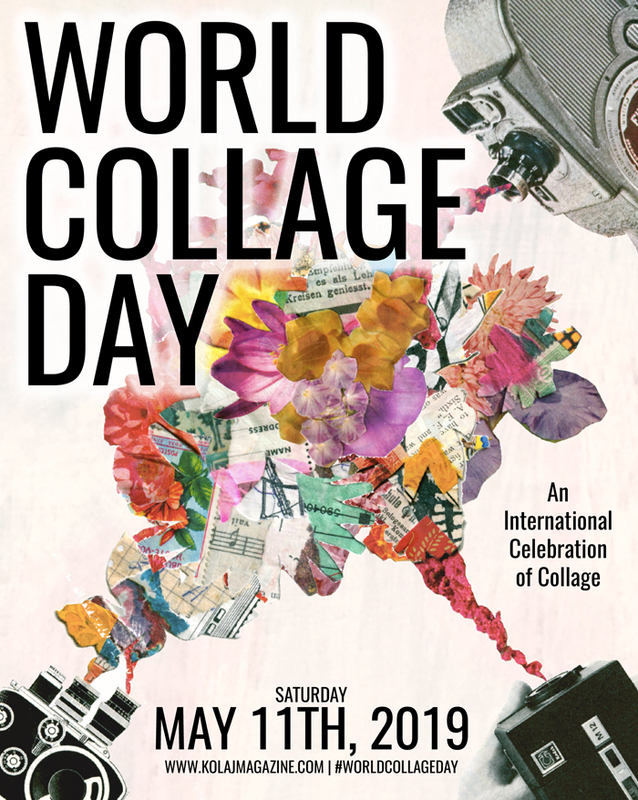 One lucky person will win a Collage Art Greeting Card Pack from Kasini House. The deadline is September 1st. 1) SUBSCRIBE or BUY A COPY OF THE ISSUE and use the pages in the magazine. 2) Click on the image above to download a printable PDF. 3) Attend a Kolaj event or stop by Galerie Maison Kasini in Montreal (location here) and ask for a free copy of the Cut Out Page. Get to work & have fun.